Welcome! We are so glad that you are here. Our courses are geared for people who are beginning their simple, minimal & wellness journey. Get to hear from people who have walked before you, and get plugged into our community. We offer a variety of courses covering many topics but focused on one thing: KEEPING IT EASY & SIMPLE. You can expect our courses to be very informational, interactive and extremely helpful. This course is for anyone who wants to build a capsule wardrobe for the first time. At the end of this course you will complete your first capsule wardrobe. This course is perfect for anyone who has an interest in diving into a more natural lifestyle and ditching everyday products that are filled with strong chemicals & toxins. This course is perfect for anyone who wants to get their feet wet when it comes to budgeting. It will be a highly interactive and acceptable step by step course. Most people spend about 8 hrs/week using social media. This course is for anyone who wants to experience and understand the importance of simplifying social media. This course is created for anyone who wants to dig deeper and get into to the root of the problem so that we can understand ourselves and others better. 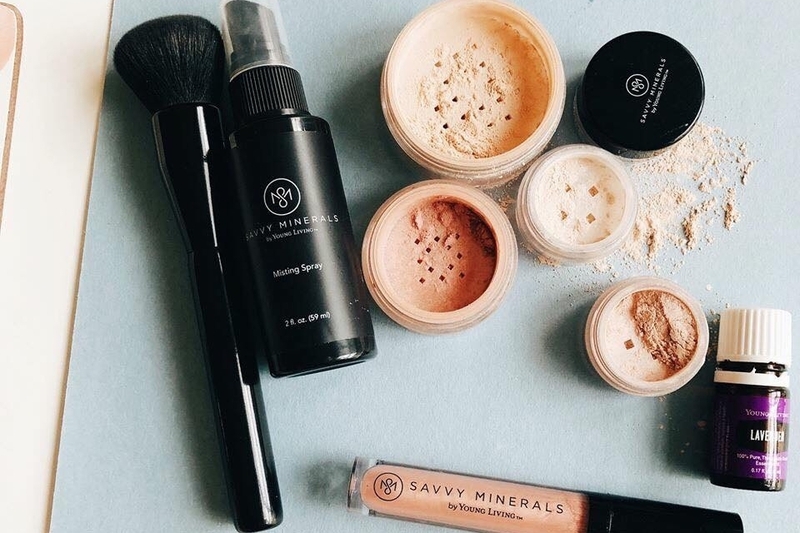 A simple course featuring SAVVY MINERALS an organic and green make-up brand by Young Living. Learn easy tips and tricks to get consistent and beautiful looks.